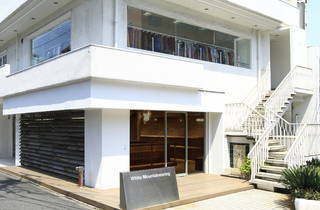 Designer Yosuke Aizawa’s White Mountaineering label is leading the Japanese fash pack right now. 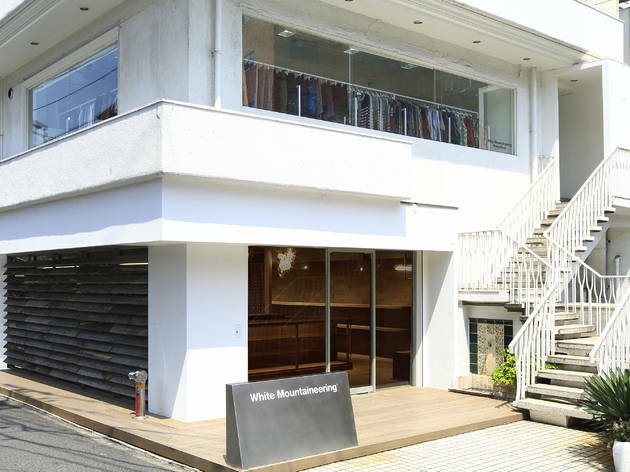 This premium ‘outdoor-inspired’ brand moved its flagship store from Omotesando to Daikanyama last April. You’ll find all of the brand’s latest designs here, as well as the more basic Wardrobe line.